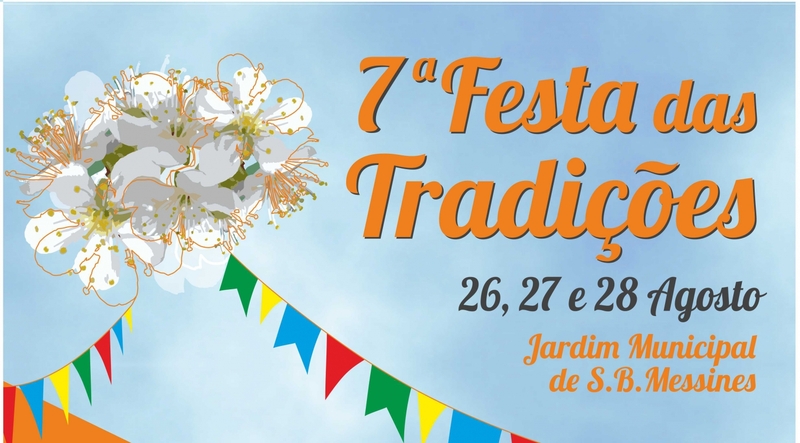 The 7th Festival of Traditions takes place in one of the Algarve's most traditional agricultral towns - São Bartolomeu de Messines, Silves. Opening on 26th August and running until 28th, the festival will be packed with entertainment for all the family, from traditional Portuguese music and street entertainment, to a clown show for the kids, live bands and more. Plus there will be food, drink, arts and crafts, and local produce for sale.